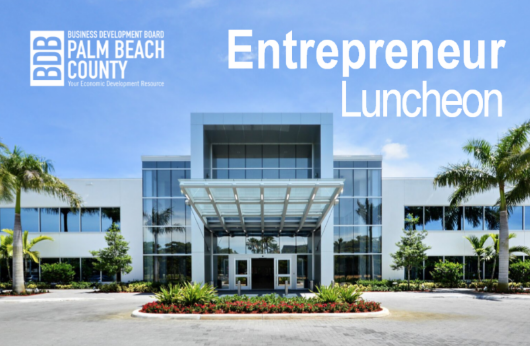 The Business Development Board of Palm Beach County invites you to the Entrepreneur Luncheon, 11:30 a.m. – 1:15 p.m. June 27 at the Kravis Center in West Palm Beach. The event will feature Marc Ganzi, CEO and co-founder of Digital Bridge. For sponsorship opportunities, email Tim Tracy at ttracy@bdb.org. 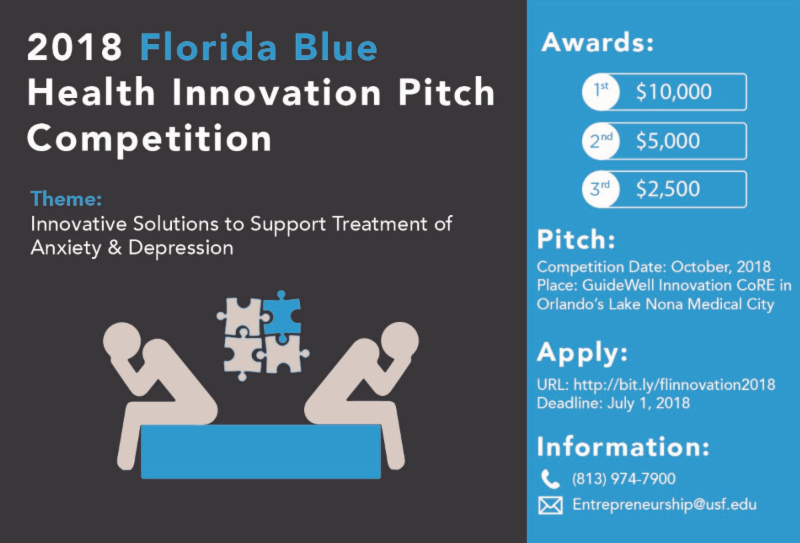 Florida Blue is actively seeking innovative solutions that support the treatment of anxiety and depression. Their 2018 pitch competition is open to all undergraduate and graduate students at any university or college in Florida. Winners of the pitch competition will be awarded prizes of $10,000 for first place, $5,000 for second place and $2,500 for third place. Applications are due July 1. Registration is now open. Begins September 26.